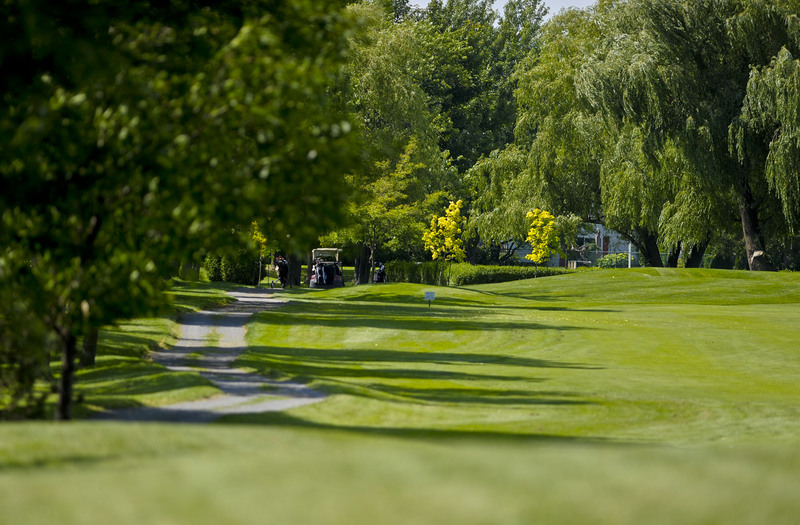 The Boucherville Golf Club is proud to present its superb golf course. 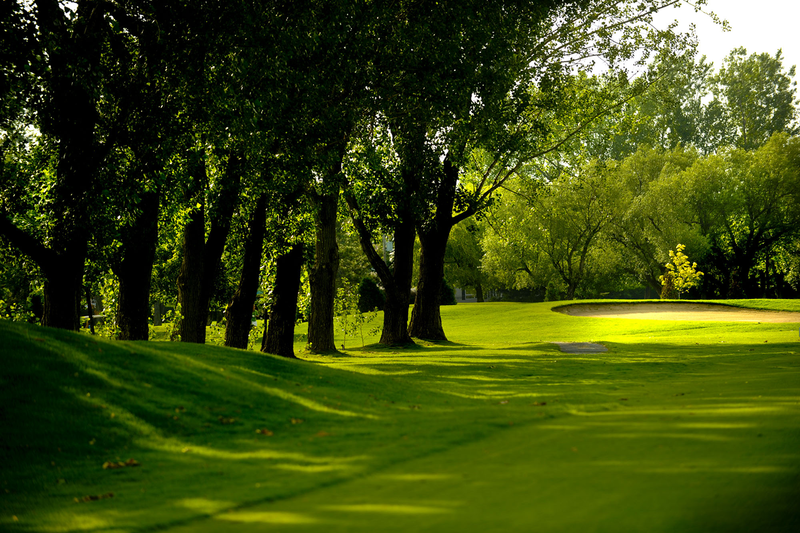 Known for its fast greens and magnificent fairways, it is wonderfully challenging. 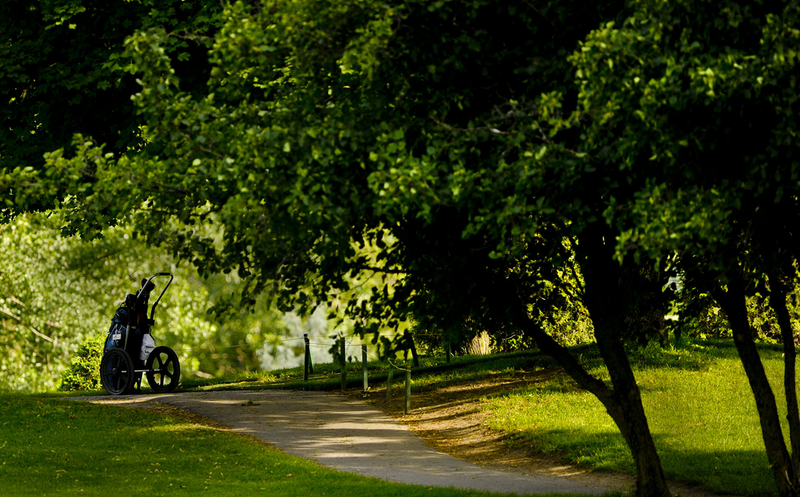 Our 6378-yard par 72 golf course provides four tee markers per start green; enough to satisfy every level of golfer. 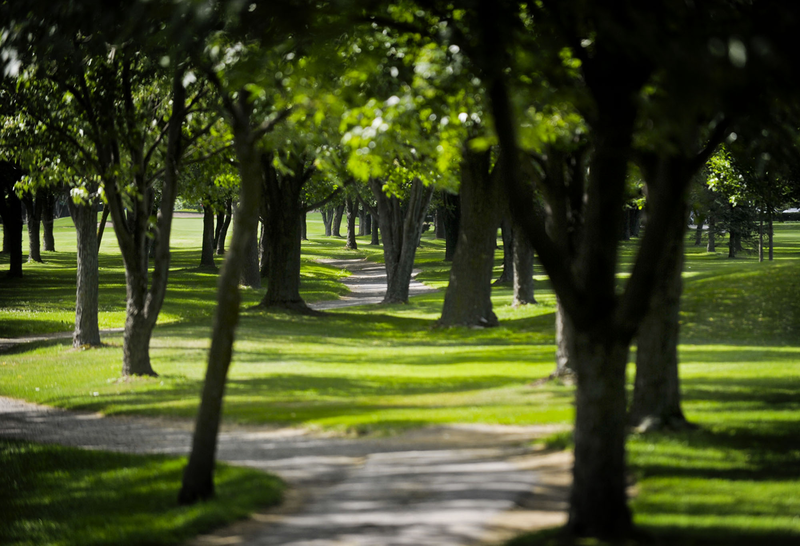 Our Golf Course is over 50 years old. 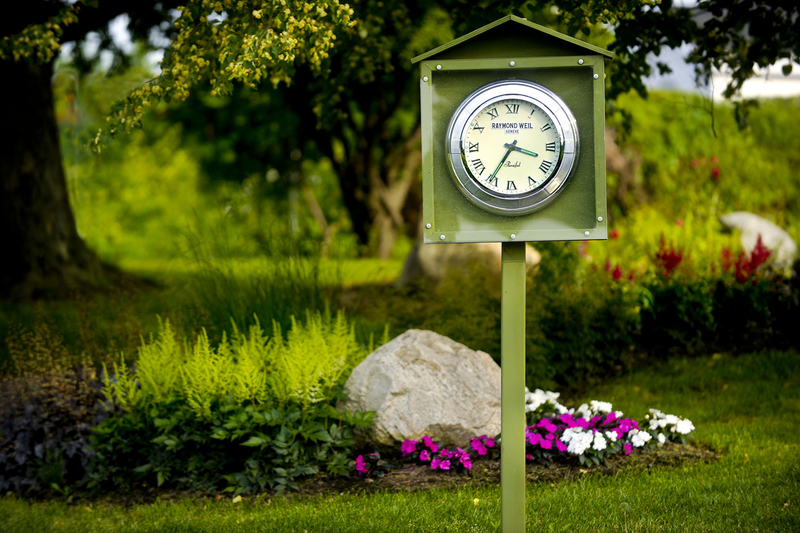 The mature trees, floral arrangements and well designed fairways will delight you. Leave your worries behind and experience a pure moment of sport and sheer relaxation. 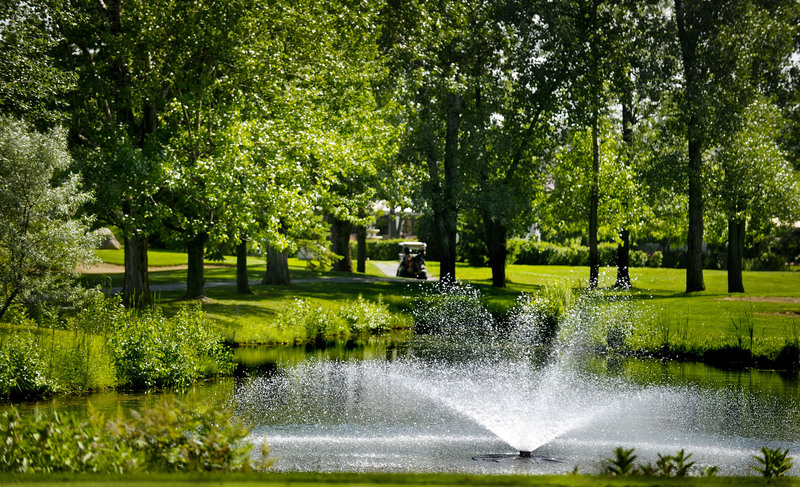 In 2006, the Boucherville Golf Club was determined to provide its members and clients the best golfing environment in the region by planning investments of over $1.5 MM over 10 years. We have already committed nearly a million dollars to this marvellous project. 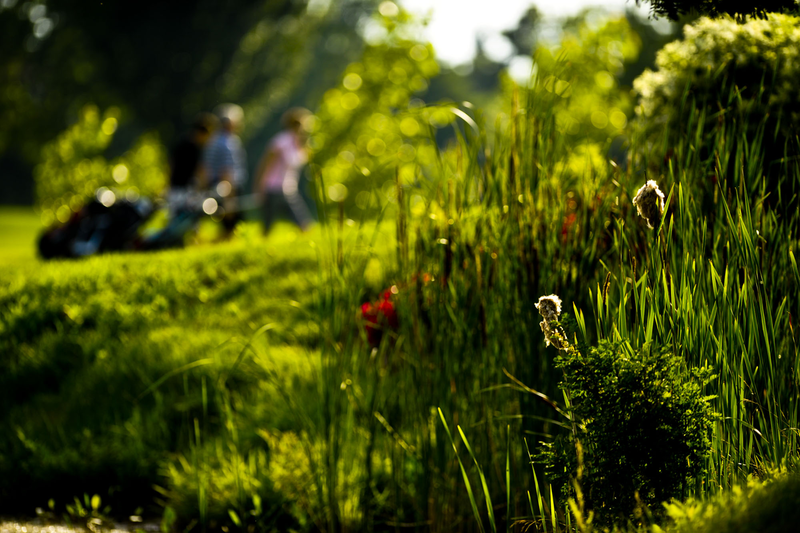 You are invited to discover this wonderful city garden...our well kept secret! 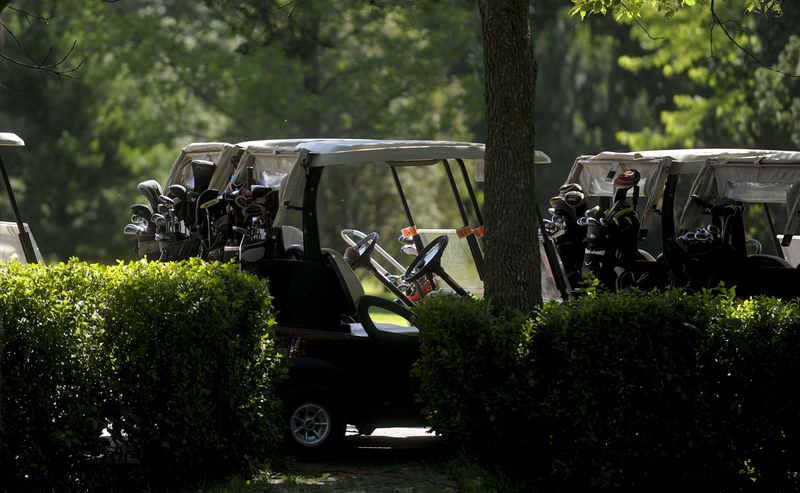 Non-member golfers are welcome to reserve a tee time from Monday to Friday before 9 am.